Organisations are the operative arm of any State and also the place where individuals realize their uniqueness and commitment to the world. They are essentially the contact boundary between individuals and society. This book is a collection of practical experiences and theoretical reflections of some skilled trainers, coaches and consultants, who for many years have been using the Gestalt approach in their work with organisations. Each chapter is followed by a comment of an expert of the organisational and/or Gestalt field. This structure provides both a dialectical frame of reference for Gestalt therapy work in organisations and practical tools for working in various situations. 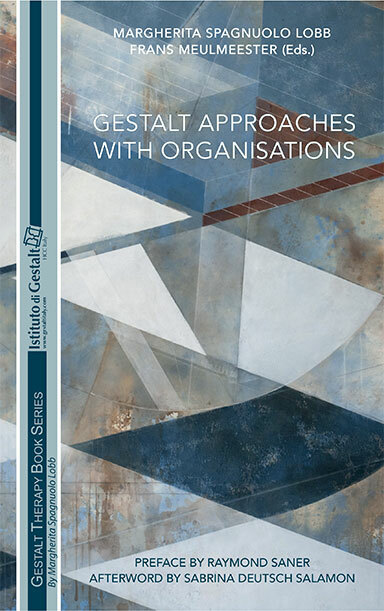 Gestalt concepts will powerfully contribute to the maintenance and care of the organisational work. The book is addressed to all organisational practitioners, coaches, consultants, counsellors and psychotherapists, who want to improve their skills to help people live better and five their best to the organisation they are part of. The aim is to support every one’s sense of active commitment to society and enable a creative contribution to it. Organisations. A Psychotherapy Applied to the Working World or an Autonomous Profession? 5. Individual and Organisational Well-being. 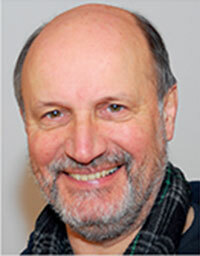 Frans Meulmeester, Social Pedagogue/Andragogue Msc. 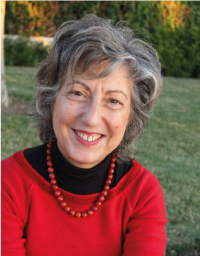 Frans is working as a Gestalt trainer, therapist, coach, supervisor and consultant for more than 35 years. He is a staff member in several Gestalt institutes like the former MultidiMens Institute in Belgium, the Bulgarian Gestalt Institute in Sofia, Bulgaria, the Caucasian Institute for Gestalt therapy and Family therapy in Tbilisi, Georgia, the Gestalt Institute Nepal in Kathmandu, Nepal and the Relational Change Institute in the United Kingdom. Next to that he is a guest trainer for both Gestalt therapy and Gestalt in Organisations work in many other Gestalt institutes in Europe. He is a registered member of the EAGT as therapist, GPO and supervisor and as an European Certified Psychotherapist of the EAP. He published several articles and books on the application of the Gestalt approach in organisations and contributed to several Gestalt books.